No home care agency looks forward to an audit. Luckily, our most popular home care blog outlines tools that agencies can use to approach each audit confidently. From mock surveys to prioritization tips, learn how to build audit preparation into your organization’s daily routines to avoid any last-minute survey stress. With all the recent regulatory changes occurring in the home health industry, (value-based purchasing, new conditions of participation, etc.) 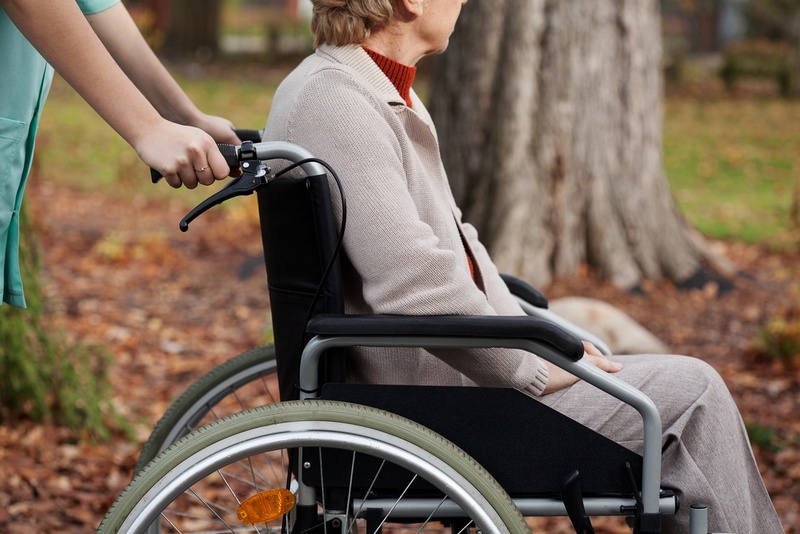 it can be difficult for home care agencies to keep up! This article outlines ways in which organizations can review their methodologies and remove waste from their processes to position themselves for success in any climate. An optimized EHR can be a key source of support for providers trying to keep patients healthy and out of the hospital. Read this post to see how MEDITECH’s integrated Home Care solution is designed to help providers avoid pitfalls that could lead to their patients being readmitted. Each year, MEDITECH hosts a forum giving nurses and home care professionals the opportunity to share strategies and discuss industry-related issues. Read the recap of this year’s event, and stay tuned to our events page for details regarding next year’s forum. Listen in as Cheryl Adams, RN, BSN, MBA, Home Health Administrator of Sparta Community Hospital, discusses the significant role that home care plays in population health. In this podcast, she’ll discuss how home health has evolved during her 30+ years in the industry, and how Sparta is deploying new telehealth technology to keep patients engaged. Subscribe to our newsletters and blog to make sure you don't miss out on any great home care content!